couldnt finish this book. this honestly should be labeled as a children's book. 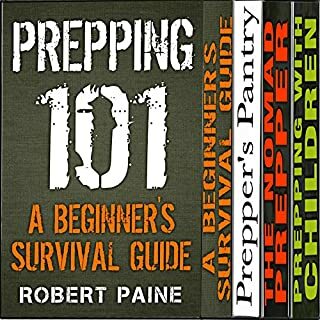 With phrases like "stop CPR if the victim wakes up" and "you can't survive more than a few days without food and water," anyone should skip this book.